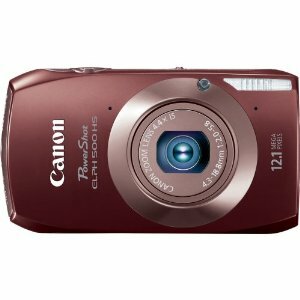 Having introduced the Canon PowerShot SX230 HS with long zoom equipped with GPS, Canon also introduced the Canon PowerShot ELPH 500 HS (HS is known as the IXUS 310 in Europe / Asia and as the 31s IXY in Japan) digital camera products with LCD touch panel. 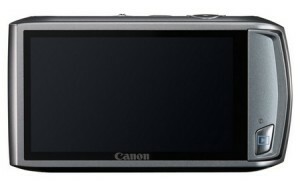 Canon IXUS 210 HS is equipped with a 12.1 Megapixel CMOS sensor and DIGIC 4 image processor, also equipped with HS Systems technology to improve picture quality in low light situations without a flash (low light). Canon ELPH 500 HS has a 4x zoom lens with optical f/2.0 and optical image stabilizer and wide-angle 24mm and 3.2-inch touch screen LCD. This camera also supports full HD 1080p video recording and feature film Digest Mode that can record short video clip just before the shooting still images and then combine the results for one-day photo into a video clip. On this camera there is also an HDMI output.